Anger plagues all of us on a personal, national, and international level. Yet, we see people, such as the Dalai Lama, who have faced circumstances far worse than many of us have faced—including exile, persecution, and the loss of many loved ones—but who do not burn with rage or seek revenge. How do they do it? 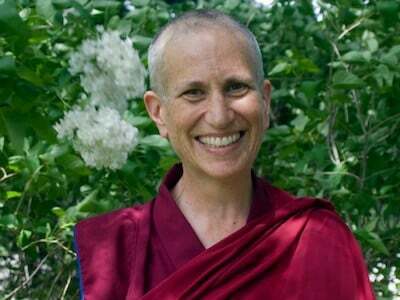 Join us for a Dharma talk with Venerable Bhikshuni Thubten Samten of Sravasti Abbey! 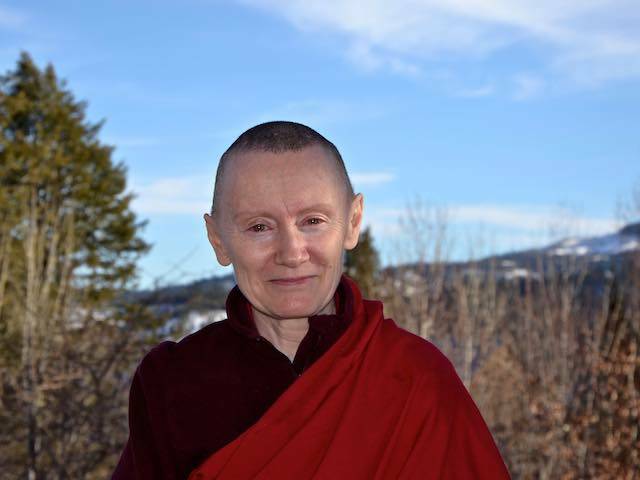 With wit, humor, and enthusiasm, Venerable Samten will work with us on developing the best tools for navigating difficult situations in the world and within ourselves.